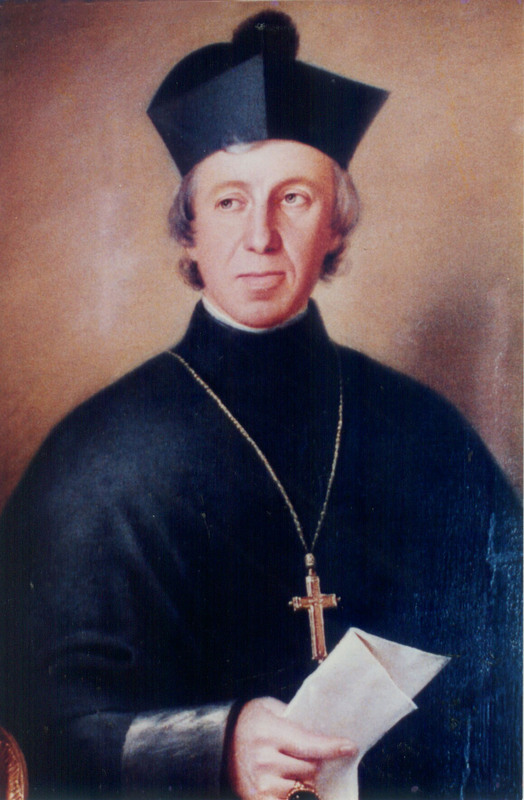 Archbishop John Bede Polding OSB arrived in Australia from Downside Abbey in England in 1834. 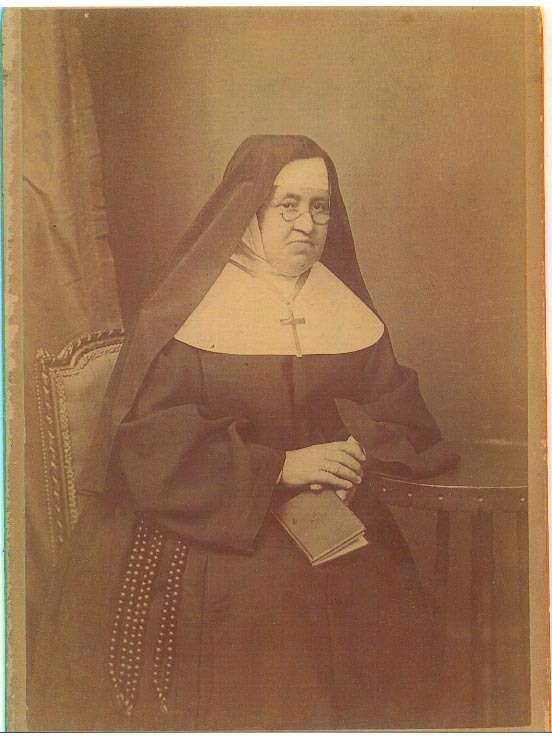 He quickly saw the situation of the new colony in Sydney and became a good neighbour to these women and others on the margins of society: convicts; Aboriginal people; abandoned children. 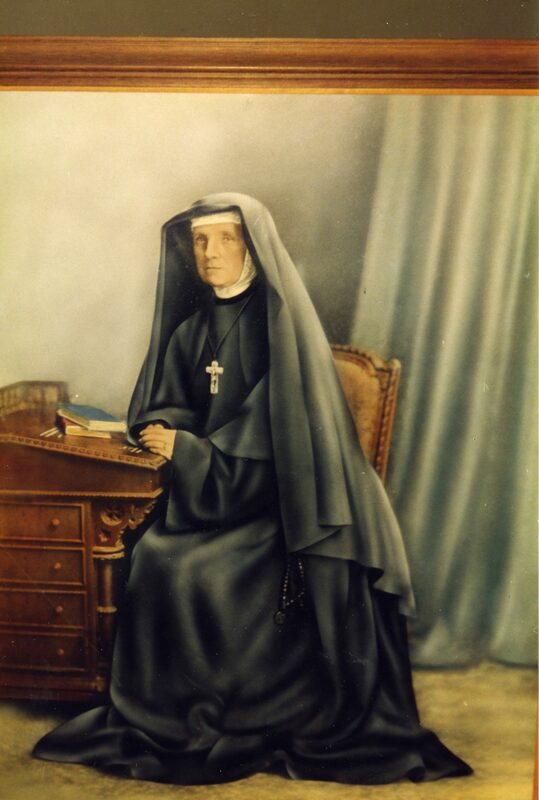 With his support, the Sisters of Charity began the House of the Good Shepherd under the leadership of Mother Scholastica Gibbons RSC. 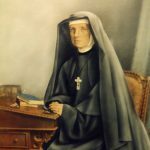 When this group of women were no longer able to maintain the refuge, Polding set about founding an Australian congregation of Religious women.